Dancing Bird Men in 3 colours this time available from Cheerful Madness!! at Spreadshirt. Flex and flock printing processes, the products are fully customizable and you can even change the colours of the design itself. The T-Shirt shown below has a 'Glow in the Dark' design but you can customize the product further and even change the colour of the actual design itself for flex and flock printing processes. Cheerful Madness!! 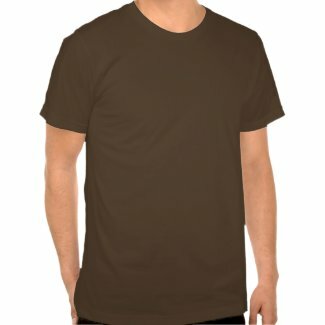 at Spreadshirt or click the banner below to access the shop. All products are customizable. And Cheerful Madness!! 2 at Spreadshirt or click the banner below to access the shop. All products are customizable. Melamine Plates now available from Cheerful Madness!! 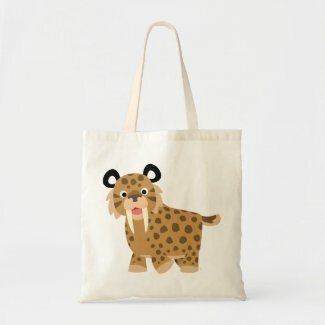 online shop at Zazzle. 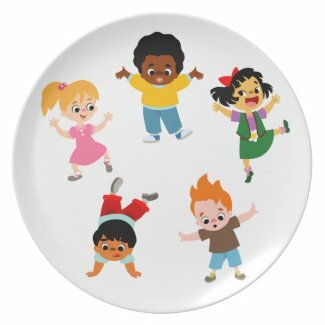 Non-toxic, drop and break-resistant and dishwasher-safe, see a few plates below adorned with fun, spunky and cute cartoon animals. 'I"M HUNGRY!!!!!' :D Quick!! Promptly feed this cute roaring cartoon lion in this plate. Fully customizable and available on various products. 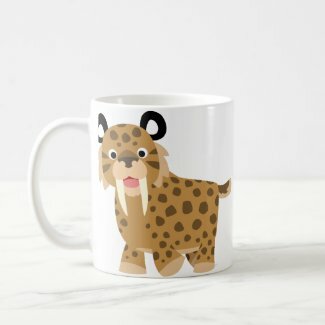 Cute cartoon wolf looking hungry and licking his chops :) Fully customizable and available on various products. Melamine plate: dishwasher-safe and non-toxic. Without a care in the world... Two cute little pigs sleeping peacefully on a cloud :) Fully customizable and available on other products/accessories. Dishwasher-safe and non-toxic: You can either use the plate to eat or adorn your walls at home. 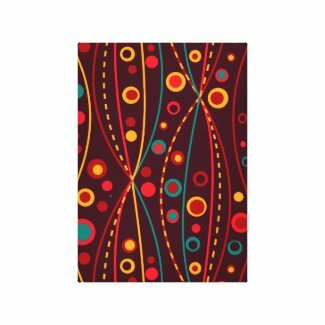 Order your Christmas gifts from Cheerful Madness!! 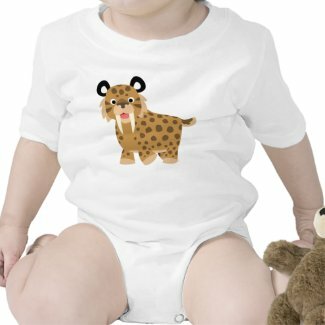 at Zazzle http://www.zazzle.com/Lioness_Graphics* ----->T-Shirts, gifts and accessories featuring cute cartoon animals and characters. And take advantage of the following coupons, just enter the code on checkout to get the discount. 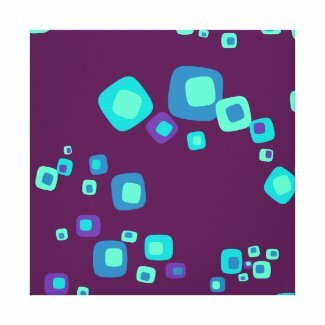 Abstract, ornamental piece of art. Fully customizable and available on various products. 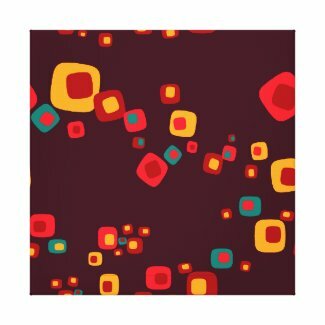 Abstract, ornamental piece of art: stellar myriads in red-toned and warm colours. Fully customizable and available on various products. Ideal gift for kids of all ages. 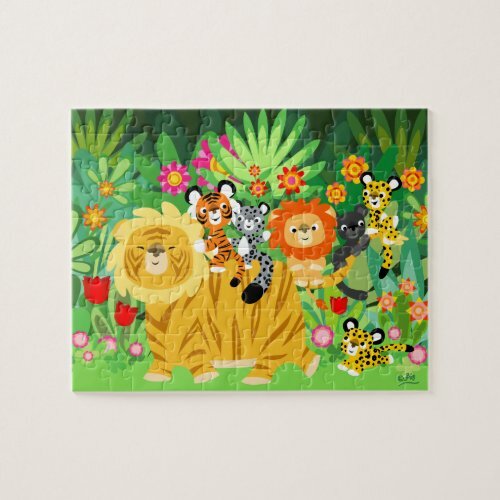 Huge, friendly and cute cartoon liger taking his friends for a ride :) lion, tiger, leopards and even a snow leopard are enjoying a stroll with their oversized pal :) in a colourful, fantasmagorical and dare I say psychedelic jungle. Fully customizable. 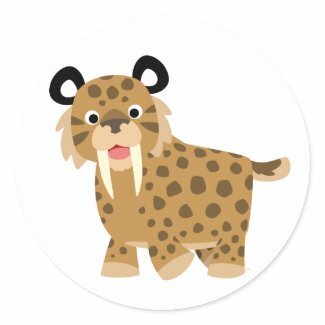 Did you have any idea the fearsome Smilodon was that cute? 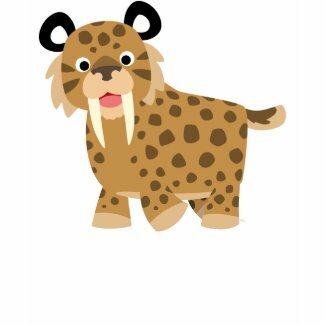 :) This kawaii sabertooth cat was faithfully reconstructed from bones retrieved from the La Brea tar pit... This prehistoric killing machine is available on various products, all customizable from Cheerful Madness!! at Zazzle.